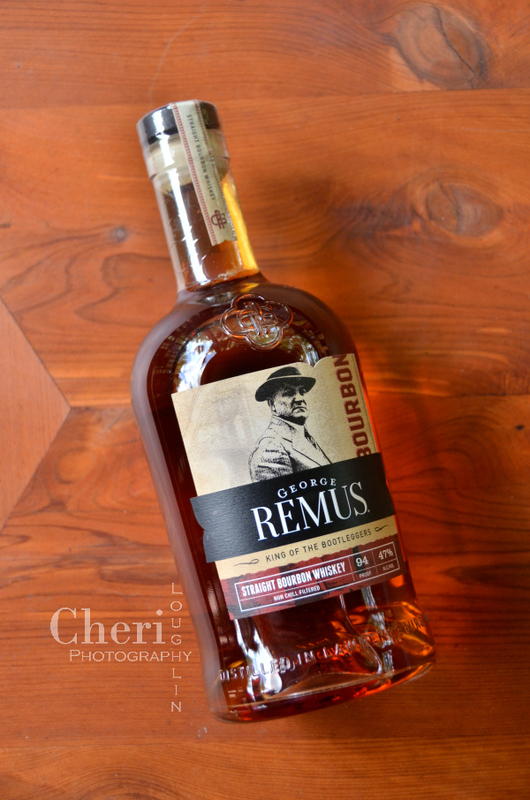 George Remus Bourbon is a high-rye blend whiskey, aged for a minimum of four years in American White Oak barrels. The name is inspired by George Remus, dubbed the “King of the Bootleggers.” That nickname captured my curiosity, so I did a little poking around on the internet. 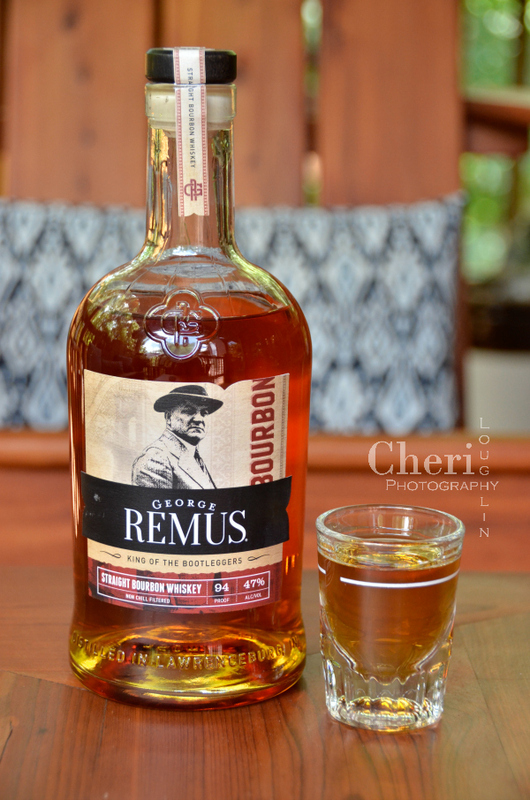 George Remus Bourbon provided by brand representatives. All photos, comments and opinions are my own unless otherwise stated. Remus was German born and immigrated to the United States when he was four years old. He helped support his family as a teenager, working in the family drugstore. By the age of 21 he was a full-fledged pharmacist and owned the drugstore. He tired of the drugstore business so enrolled in law school, finishing the 3 year course in half the time. He began practicing law in Chicago, Illinois, in 1900 where he became a well-known criminal defense attorney. That was the beginning of the legend to be known as the “King of the Bootleggers.” The history of his rise and fall as a bootlegger is fascinating to say the least. I highly recommend reading the full story here and watch a short video here. Back to the bourbon within the namesake bottle that fueled my curiosity. Get social! 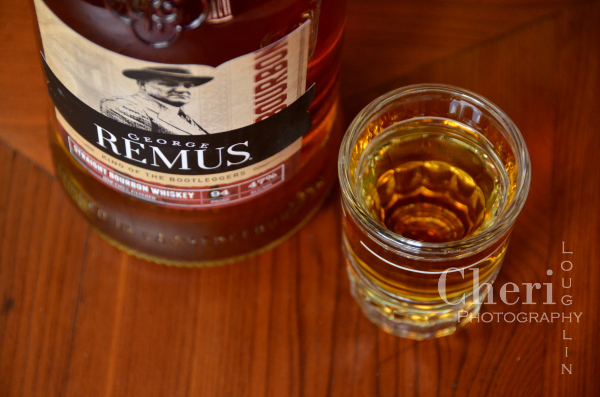 Keep up to date with @GeorgeRemusBourbon on Facebook and Instagram, @kings.circle on Instagram, and @GeorgeRemus on Twitter. 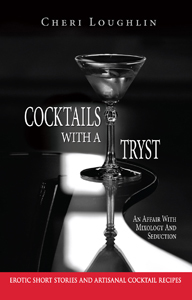 First Impressions: Mobster is the first word that comes to mind. 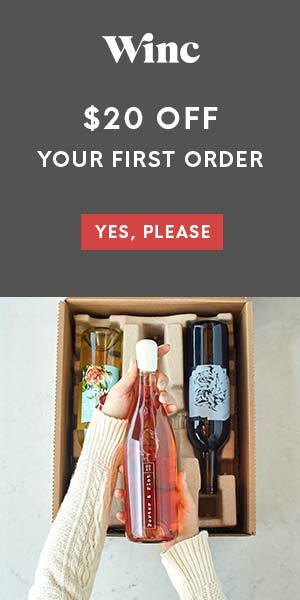 Otherwise there is nothing particularly special about the bottle or label. I am sometimes wary of labels that feed into the tough guy / mobster personage. I wonder if the spirit inside the bottle will surpass the label hype. Read further to find out if the bourbon lives up to the legend. Color: The color as it sits in the bottle reminds me of a fiery redhead. The color mellows to amber blonde with lovely red hues. Aroma: It is subtle with just a touch of vanilla and honey or maple. Tasted Neat: Ah! Some burn, but overshadowed by the smooth sweetness. There is maple and caramel with a hint of oak. It is rich with creamy vanilla the rolling mouthfeel. There is lots of depth to this exquisite bourbon. 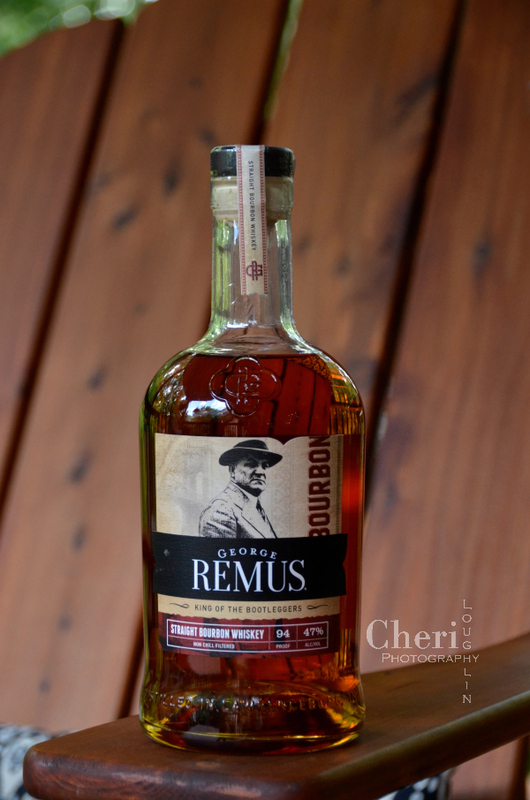 Overall Impressions: George Remus Straight Bourbon Whiskey is a keeper. 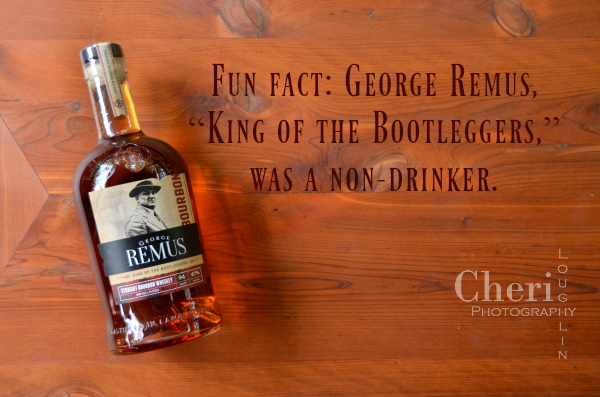 It definitely lives up to the legend of the bootlegging boss, George Remus. 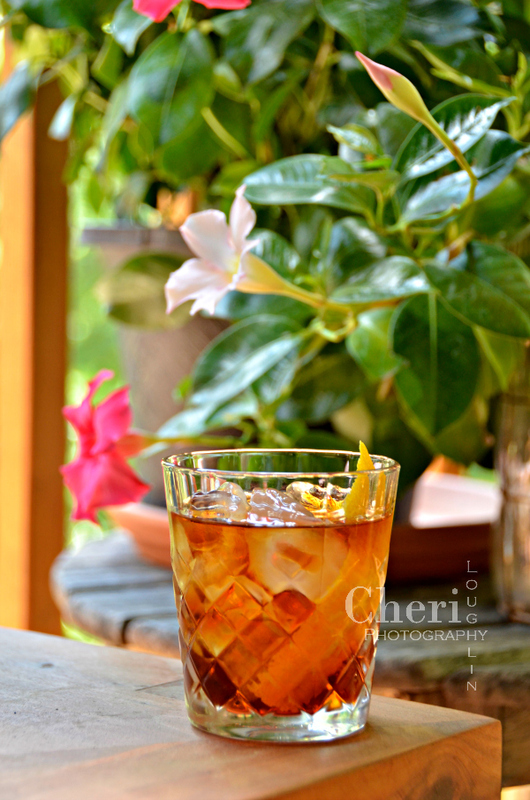 Though this is primarily sipping bourbon, there’s no law that says we can’t make a cocktail. Deep rich flavor. Some sweetness with lovely citrus on the nose. Averna lends chocolate and coffee notes to the drink. Walnut shines. 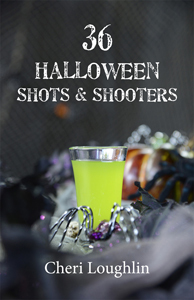 Place all liquid ingredients in a mixing glass with ice. Stir until well chilled. Strain into a rocks glass with ice. Cut a fresh swath of orange peel. Twist it over the drink to release oils. Swirl around the rim of the glass with the peel side before placing twist into the glass.